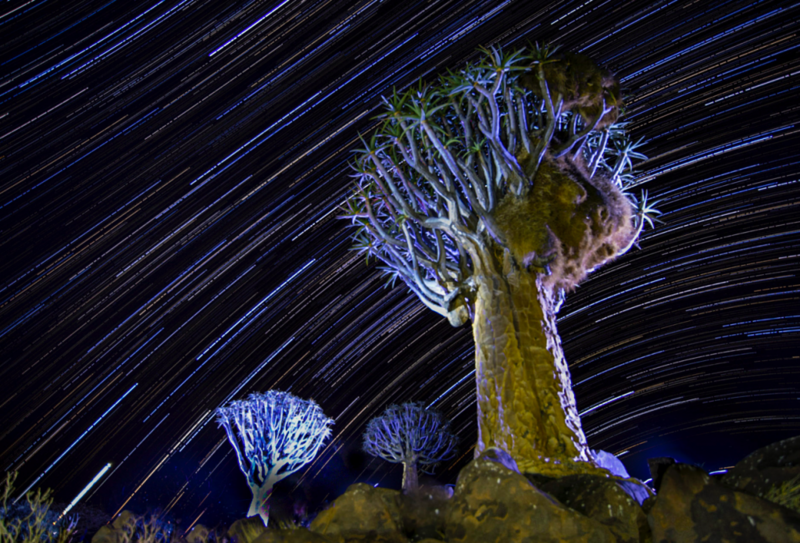 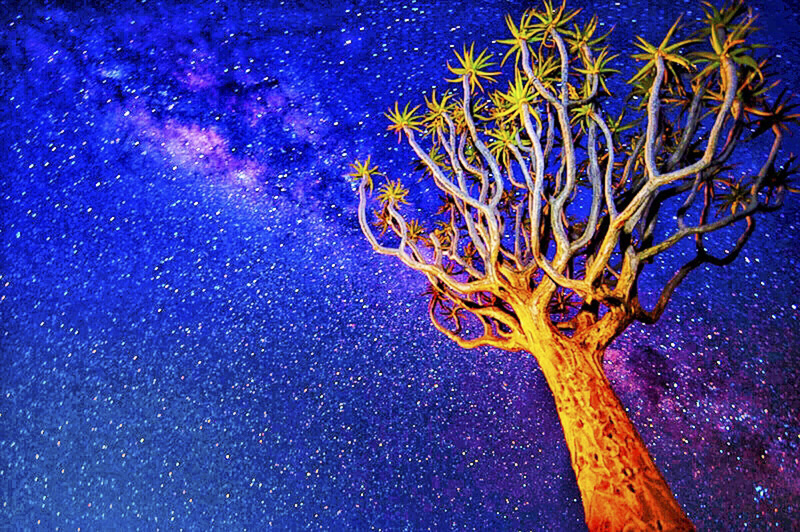 Quiver tree and star trails – our first overnight stop after leaving Windhoek was at the Quiver tree forest where the lack of light pollution was a heaven for long exposure photography. 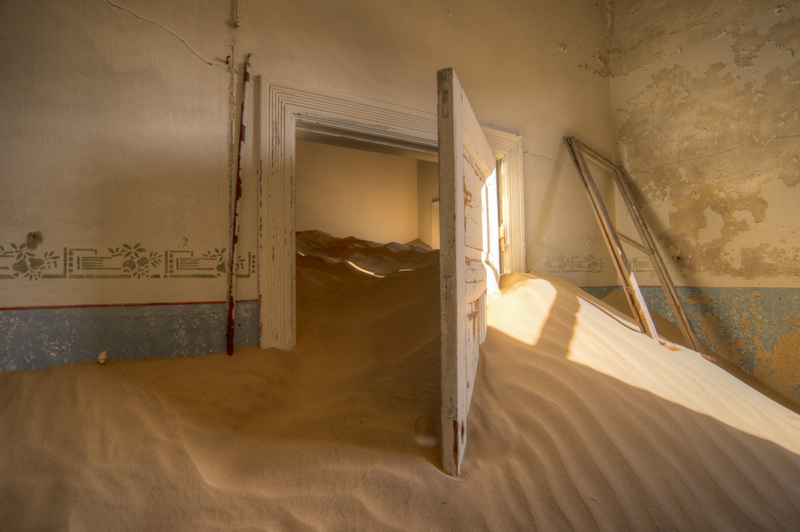 From here we travelled to Luderitz on the coast which afforded us the opportunity to explore the ghost town at Kolmanskop. 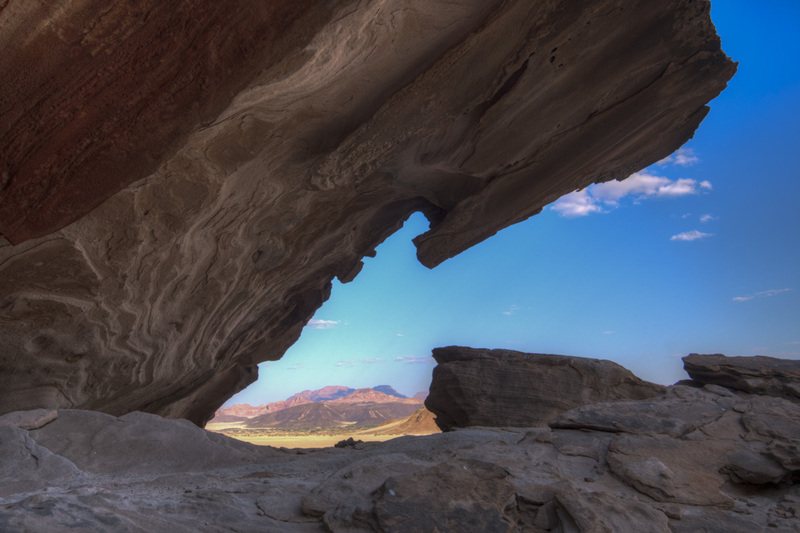 After becoming one of the richest towns in Africa during a diamond boom in 1910 this place was abandoned once the precious stones were all mined. 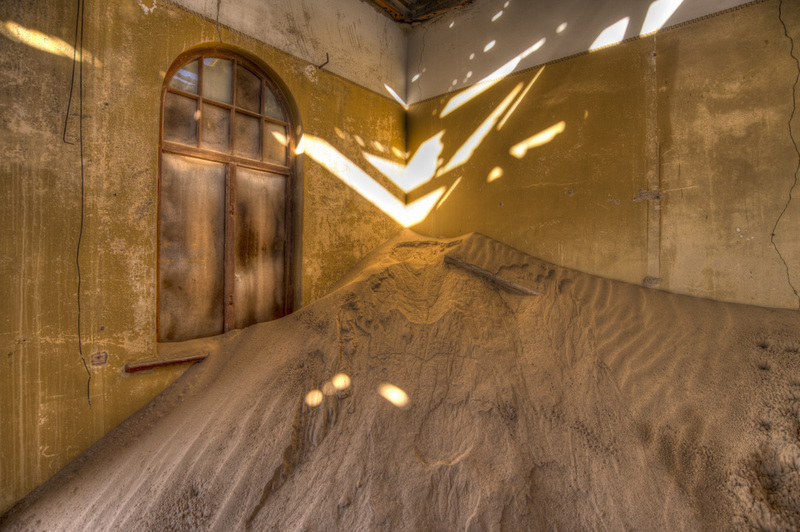 The desert is slowly reclaiming the buildings which makes for a fantastic place for photography. 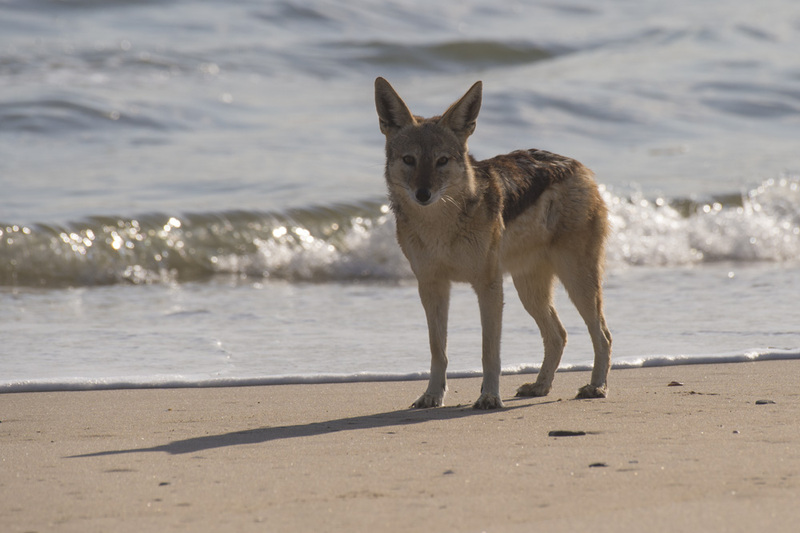 A few photos from the coast including this Black Backed Jackal which we found wandering along the shore. 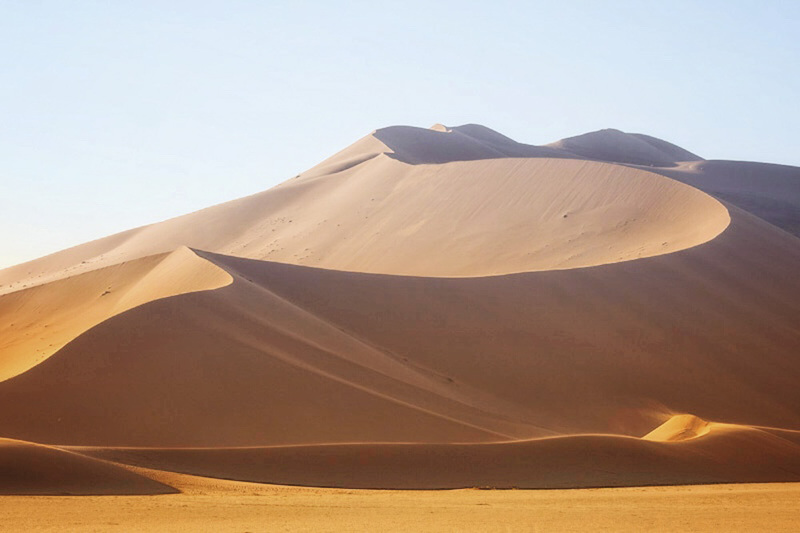 … before arriving at Sossusvlei which is home to the largest sand dunes on earth. 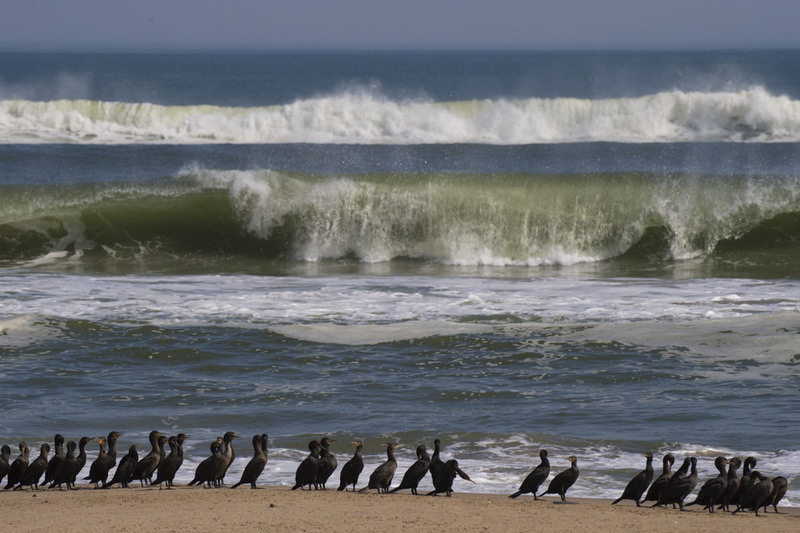 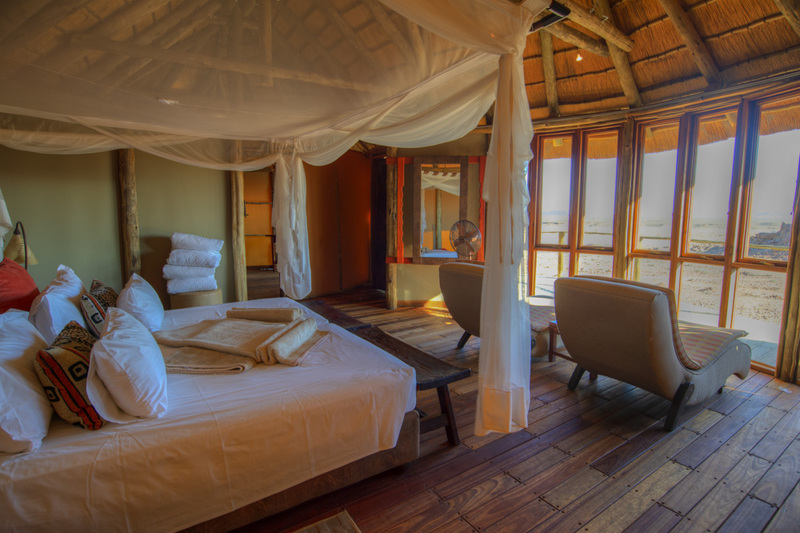 There’s only one lodge inside this National Park – the utterly delightful Sossus dune lodge . 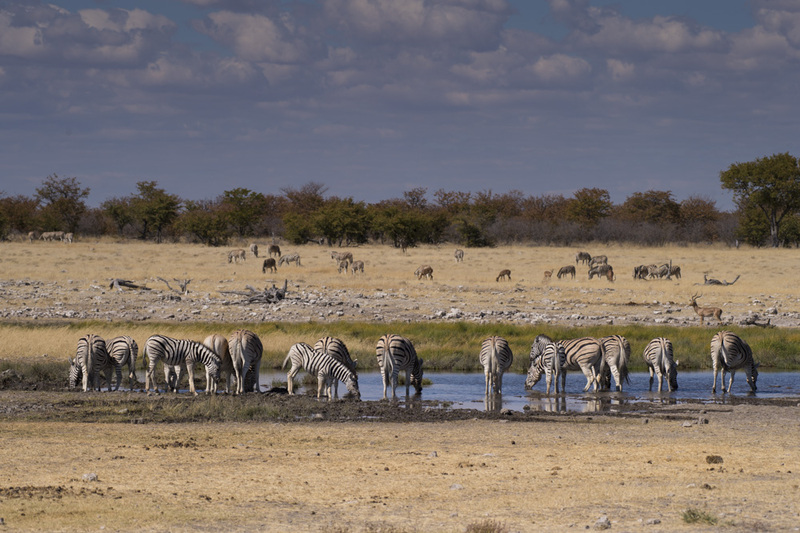 Along with the appeal of beautiful rooms and a swimming pool, staying here meant we could access Sossusvlei way before the National Park gates open at 7 am. 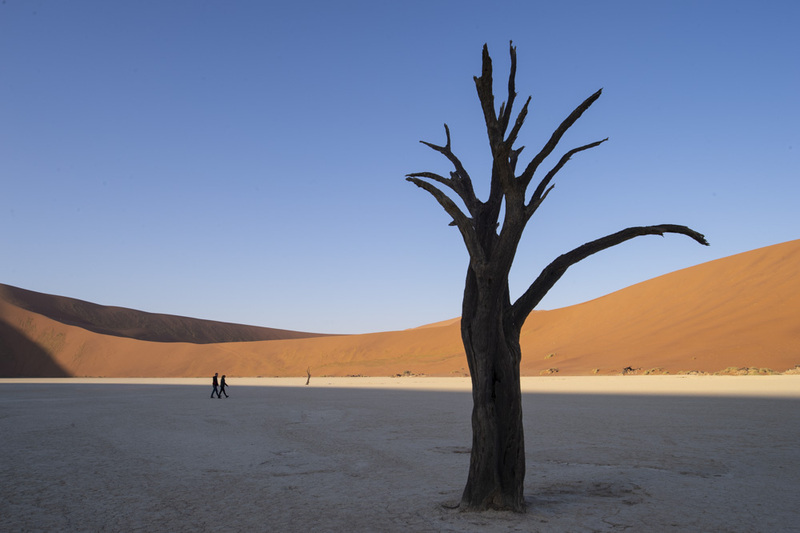 Our group were the only people at the famous salt pan as the sun rose above the dunes and I think this was the most spiritual sunrise I’ve ever seen. 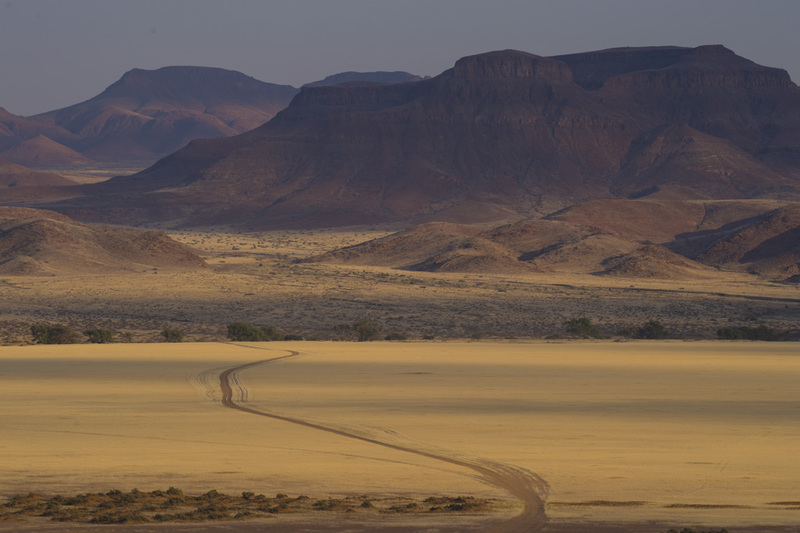 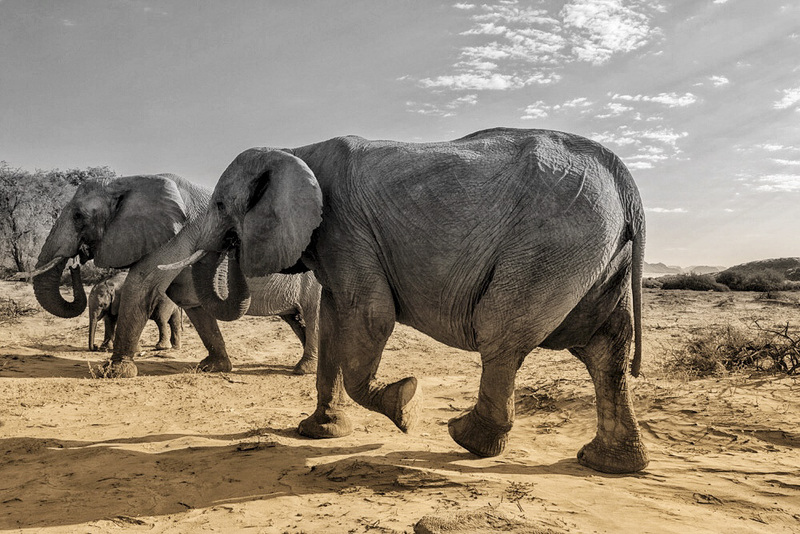 From here we ventured into the heart of the Damaraland region of Namibia with the hope of seeing desert elephants. 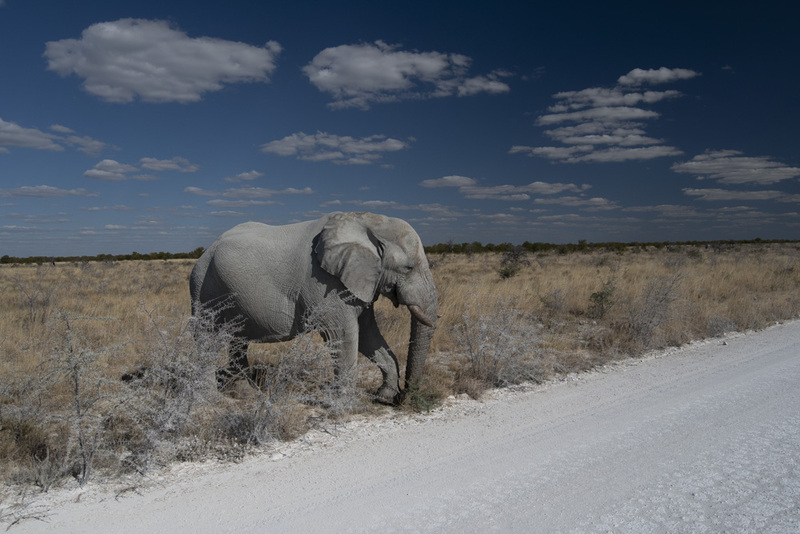 After driving across the track above we had the most magical encounter with desert elephants which was such a special wildlife experience that it deserves it’s own blog which is here. 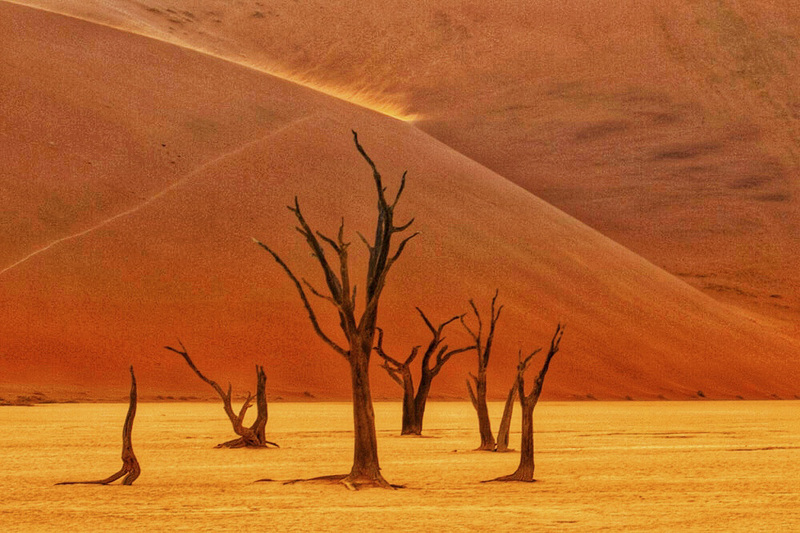 The Himba tribe – semi nomadic people who live in Damaraland. 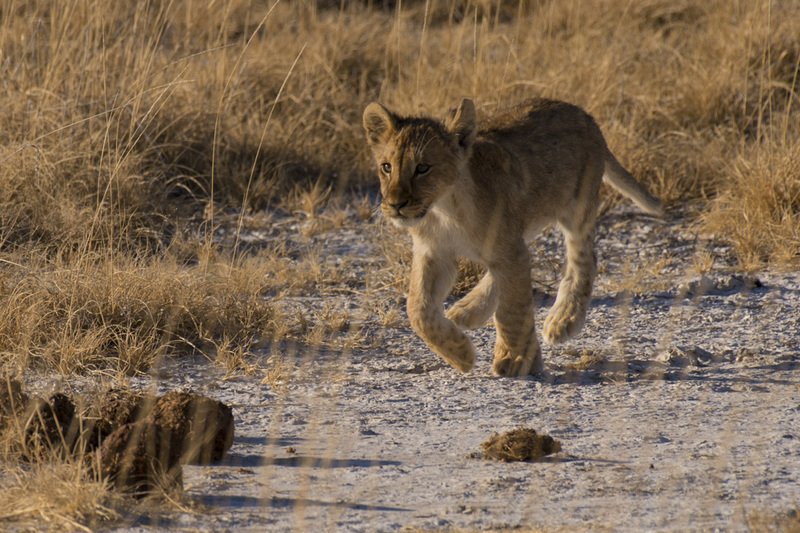 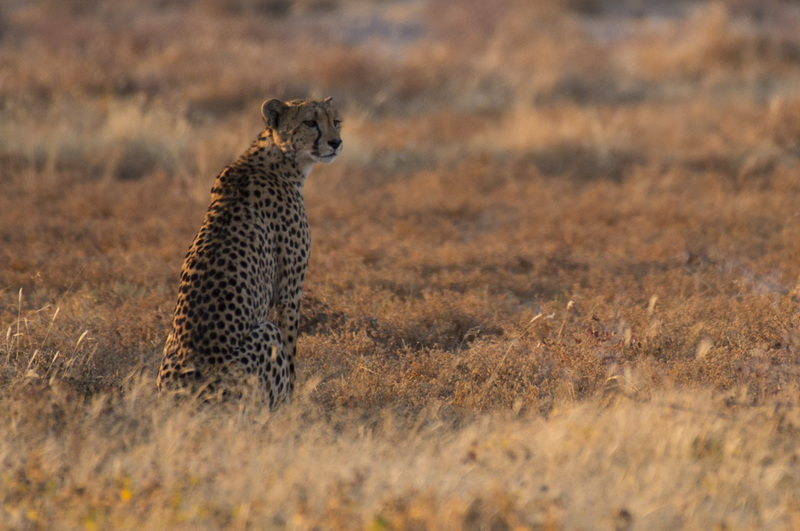 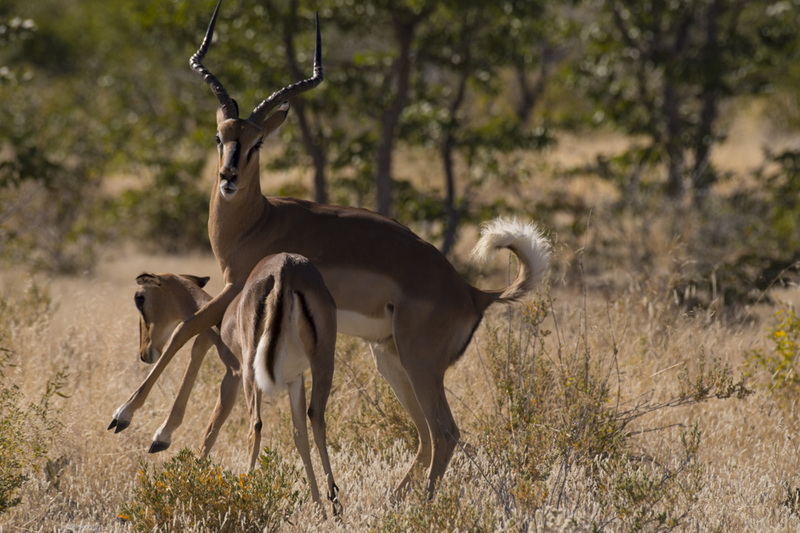 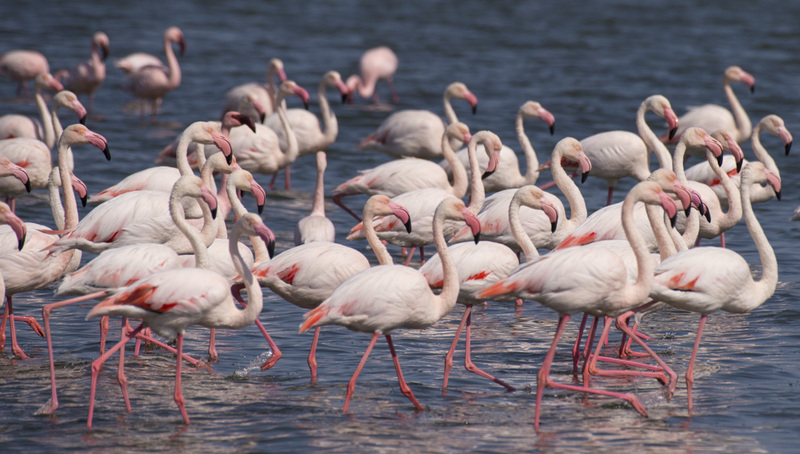 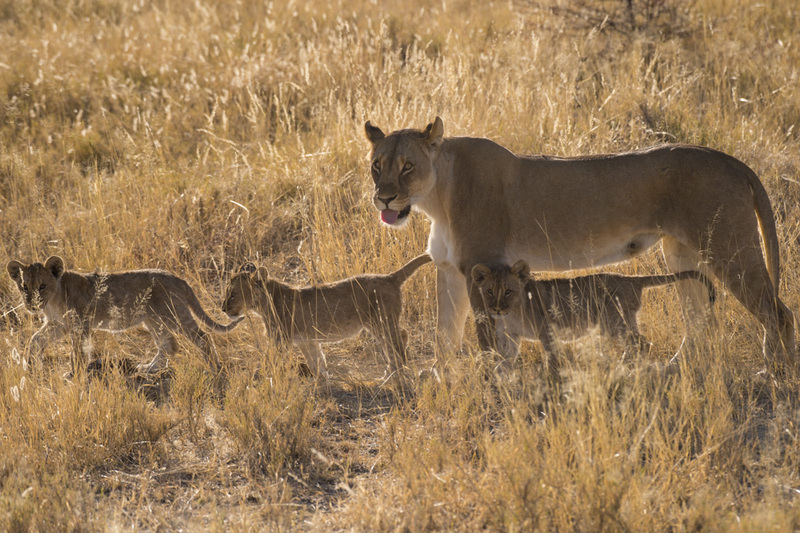 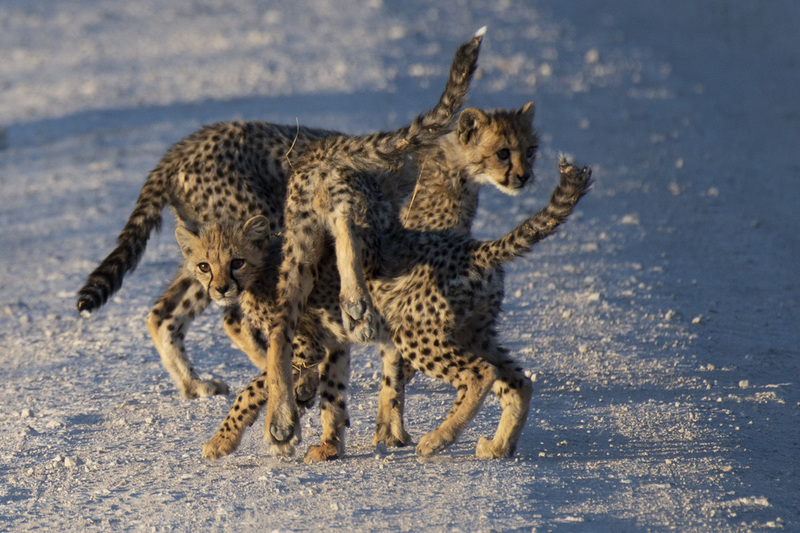 And finally a few wildlife photos from Etosha.